Luke left school having decided not to continue with further education and abandon his original desire to become a teacher. 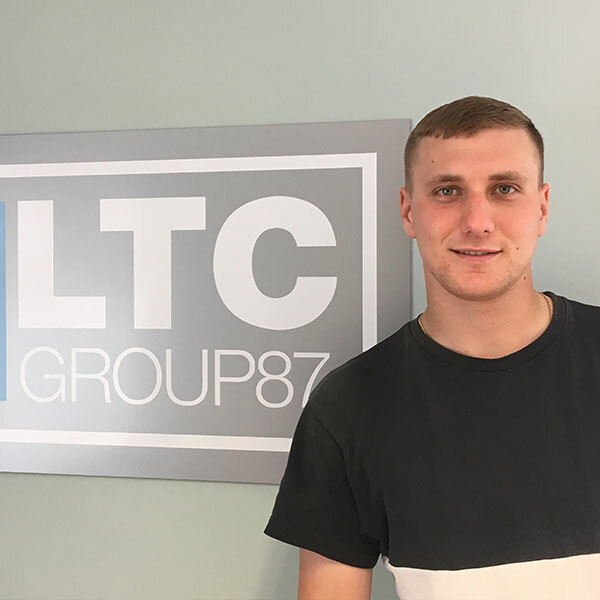 He then tried a few different jobs including a local retail company but at the age of 20 in 2007 Luke decided to become an apprentice scaffolder with LTC. Luke attended one of the National Construction Colleges on block release whilst gaining on the job experience with LTC. He achieved his NVQ level 2 in 2010 completing his City and Guilds qualification and Apprenticeship Framework (funded by LSC) that same year. 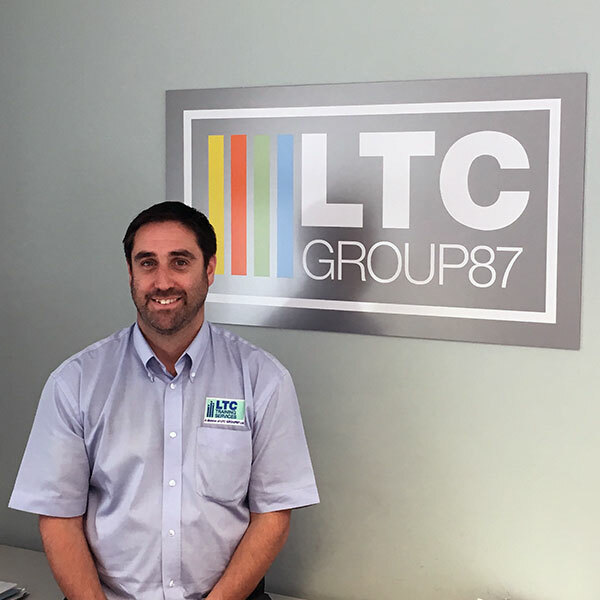 Luke was identified early in his employment that he had the qualities to step into management but we wanted him to continue with his trade to gain experience. Luke continued this route to gain his Advanced Scaffolder qualification and level 3 NVQ. 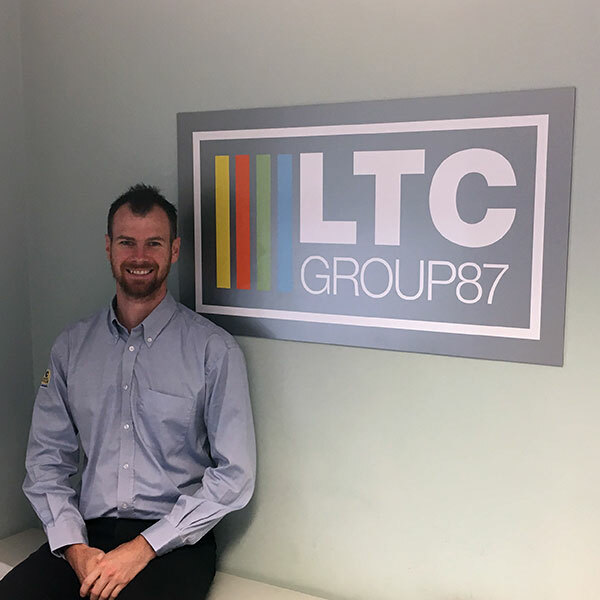 In 2011 Luke accepted a role as Assistant Estimator/Surveyor helping to prepare quotations and valuations and in 2013 Luke position was cemented as an Estimator/Surveyor. He has now continued his training which includes CITB SMSTS, Advanced Inspection, IPAF Mewps for Managers. We are expecting Luke to continue his development with the company.